1. SONTHIN COMPRESSION LEG SLEEVES ADVANTAGE -Protect your leg against sunburn, soft material keeps skin breathable in summer while warm in winter. -Protect your leg from UV damage. -Protect support and reduce the incidence of injury. -Improve blood circulation. -Provide comfort and security during your activities. -Reduce leg pain and swelling. -Especially helpful for quick recovery after exercise. -Comfortable fabrics can help you exercise better while remaining durable. -Have certain antibacterial action. -This product is supposed to fit for your leg to reach the best effect. 2. SONTHIN COMPRESSION LEG SLEEVES APPLICATION -Basketball -Football -Cycling -Running -Volleyball -Tennis -Hiking -Softball -Joggers -Racquetball -Truck drivers -Fast food delivery man -Athletes -Crossfit -Any other activities under the sun 3. SIZE -Medium- Top circumference:13.2"; Length:19" -Large- Top circumference:15.8"; Length:20" -X-Large- Top circumference:17.8"; Length:21" 4. SOFT REMIND -Please measure your legs circumference before your purchase. -1'' to 2'' Stretchability of Upper Leg Sleeves. 5. PACKING DETAIL -Sold in pair. HIGH-CLASS MATERIAL - 85% Nylon and 15% Spandex, SONTHIN leg sleeves are comfortable, light weight and very breathable, harmless to skin and moisture absorption. With our leg sleeves, it can control skin temperature to keep cooling effect. In addition, quick-dry fibric can avoid getting cold after getting wet. SUN UV PROTECTION - SONTHIN leg sleeves have UPF 30+ to protect your leg against the sun and harmful UV rays, which keep you breathable in summer while warm in winter. Silicone anti-slip band prevent sleeves slipping down from your leg. WEARING FUNCTION - SONTHIN leg sleeves were designed by considering all muscle line of body to protect muscle, support your stiff and sore muscles & joints. It can also effectively relax the muscle soreness and joint pain after doing exercise. 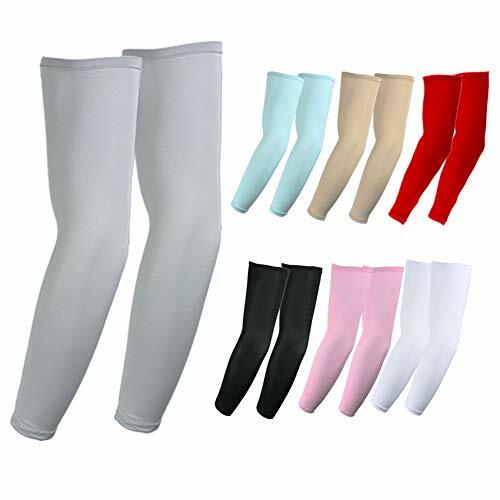 WIDELY RANGE OF USE - Compression leg sleeves are both for men, women and youth, it is extremely comfortable. 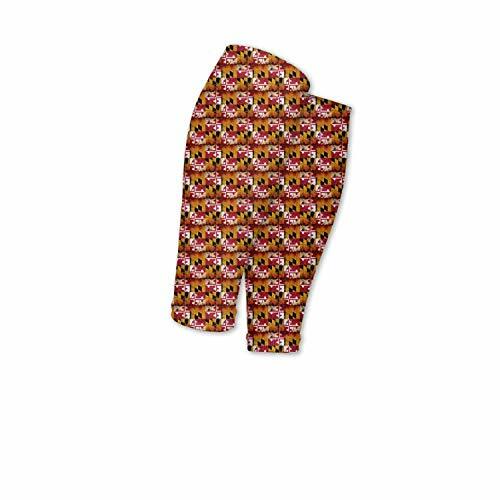 They can be worn every day to support your leg! Especially perfect for Cycling, Running, Weightlifting, Basketball, Baseball, Volleyball, Cross fit or any other indoor and outdoor activities. LIFETIME & EXCELLENT SERVICE - Our high-quality fabric will also withstand washing and will not lose its function along with time, risk-free, in order to extend lifetime of your lovely leg sleeves, warmly suggested to wash manual instead of automatic washer. You will get a full refund or replacement if there is any quality problem or size mistaken. Why not take a consider? CEP Calf Sleeve 2.0 The Calf Sleeves 2.0 give ambitious athletes an extra boost of energy. The Calf Sleeves 2.0 are your perfect companion for powerful legs, tough workouts, and even greater endurance. The CEP Calf Sleeves 2.0 are clinically proven to improve performance and reduce the risk of injury. By enhancing circulation and oxygen to active muscles the more power and control you have when exercising. Compression also works to reduce fatigue and the risk of injury by providing targeted support to your calf muscles. High-tech compression fibers wrap around the leg over 300 times to give calf muscles maximum support and stability. This helps prevent micro tears in the connective tissues that cause shin splints. In addition, air can easily flow through the improved heat and moisture venting zones allowing sweat to be pulled away from the body. Keeping you cool, dry and comfortable at all times. Air will hit any moisture that has been pulled from the surface of your skin. This creates a cooling effect that can reduce skin temperature by up-to 6 degrees Fahrenheit. 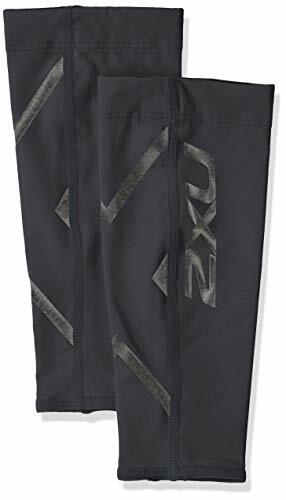 If you want excellent calf stability during your workouts add the 2.0's sleeves to your running wardrobe. CEP COMPRESSION CALF SLEEVES 2.0: Feature a graduated compression profile that is clinically proven to improve performance, prevent injury, and reduce leg pain from calf and shin swelling. 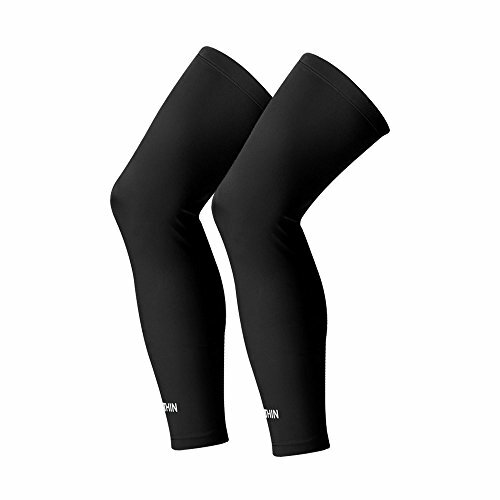 The best calf sleeve for elevated run endurance and support. 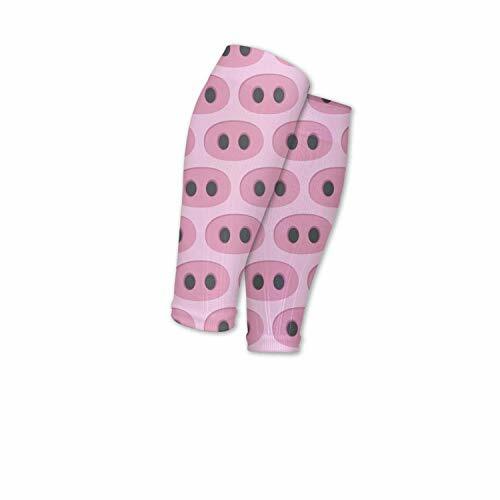 SUPPORT SLEEVES: Reduce swelling and calf soreness with the perfect shin sleeve. Lightweight and breathable, 2.0 sleeves are designed for warm climates, keeping your skin dry. Perfect for preventing shin splints, marathon training, and cycling. GRADUATED COMPRESSION: 20-30mmHg compressive yarns wrap around the calf 300+ times, containing the calf. Our precise compression improves blood circulation to the calf and ankle muscles increasing muscular endurance and reducing fatigue. COMFORT & QUALITY: Halo top-band lands comfortably below the knee, keeping sleeves in place, mile after mile. Maintain full range of motion and eliminate irritation as the front ribbing reduces skin temperature in warm and humid climates. HuiYee Leg Sleeves-Protect your leg who love outdoor sports from UV rays and injury! e.g. : basketball, football, baseball, tennis, running, yoga, golf, bowling, weight lifting, volleyball, fitness, hiking, cycling, running and son on. EXCELLENT SUN-PROTECTION: avoid UV rays in summer and cold wind in the morning of spring and autumn. 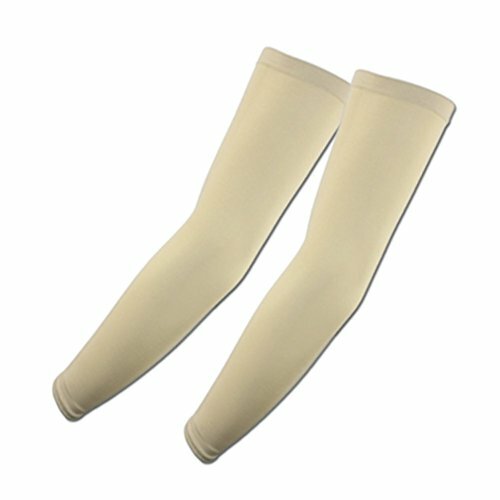 ANTI-SLIP ELASTIC BAND ON THE TOP: increases the fit of the leg sleeves and keep long-term riding without slipping down. CONVENIENT AND PRACTICAL: widely used in spring, summer autumn and winter. Easy to put on and off. REDUCED DAMAGE: made of seamless Lycra fabric, which are elastic and comfortable than ordinary ones. IMPROVED CIRCULATION AND RECOVERY: help your legs to be recovered sooner and prevent the second injury. Please measure your leg thigh circumference to determine your size. We pay more attention to every customers suggestion; our mission is always supplying good quality products to all of our customers. We promise 180 days no reason given return or full refund, so now you must be confident with your decision of your purchase. Click on the "Add to Cart" button right now! 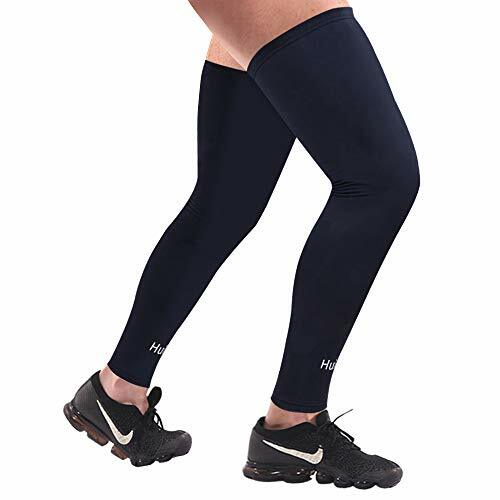 IMPROVED CIRCULATION AND FASTER MUSCLE RECOVERY: The compression in each pair of leg sleeves helps to improve venous return, increasing blood flow and circulation. This leads to faster muscle recovery time. SUPER HIGH QUALITY & MEDICAL GRADE COMPRESSION SLEEVE: soft and breathable materials that made of lightweight 85% Polyamide +15% Spandex, which allows air to circulate to the skin, make you more comfortable and feel cooling during the sports. NON-SLIP DOWN SILICONE WAVE BAND: two lines of top high-quality silicone wave band can hold up the position all the time, which allows you to wear them for a long time without falling off. SCOPE OF APPLICATION: ideal for football, basketball, baseball, running, tennis, volleyball, badminton, gym, crossfit etc. Best partner for outdoor sports to prevent harmful UV rays! GUARANTEED and AFTER SALE SERVICE: sold in 2 sleeves (1 Pair). 180 days quality warranty after your purchase. If you love our long leg sleeves, size replacement is acceptable. If you don't love them, no reason to 100% refund. Any stitching came out will be resent without any delay when you contact our service team. Just click Add to Cart button to try! Men's Nike Elite Stripe Compression Basketball Sleeve. COMPRESSION FIT TO LIGHTEN YOUR TOUCH. 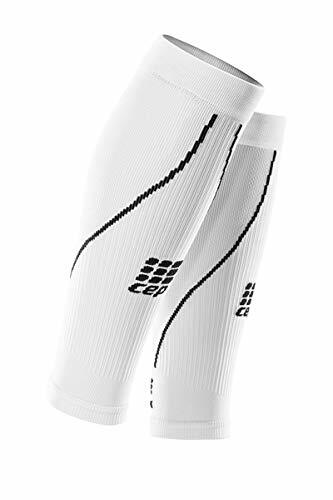 Designed to provide compression and warmth for your shooting arm, Men's Nike Elite Stripe Compression Basketball Sleeve wears light for a supportive, distraction-free feel. The Dri-FIT technology wicks away sweat to help keep you dry so you can grip the rock like a pro. Dri-FIT technology helps you stay comfortably dry while you play. Elite graphic design screen printed at the elbow side. Lightweight sleeve provides compressive support. Flash your move. The MISSION x Wade Collection is the evolution of performance wear. Designed in collaboration with pro basketball champion and all-star Dwyane Wade, these limited-edition compression cooling arm sleeves are the fusion of MISSION innovation and Wade s unique style. Choose from 3 custom designs including cutting edge Flash Black which features a reflective design pattern that reveals itself when hit with a camera flash. The MISSION x Wade Collection delivers the ultimate high-end style and high-tech performance. These arm sleeves feature VaporActive innovation, powered by patented 37.5 particles that attract and rapidly remove sweat. This technology, is permanently embedded at the fiber level and engineered to never wash out. The body mapped compression gives you a secure, locked-in feel and the 4-way stretch enables a full range of motion. Care instructions: machine wash cold with like colors. Only non-chlorine bleach when needed. Do not use softeners. Tumble dry low. Do not iron. UPF 20. Are you looking for best compression arm sleeves to protect your arms from the sun, while keeping them cool and comfortable? Do you want increased support and warmth to your arms to help with better athletic performance? They are made with a seamless design and ergonomic fit which increases circulation for maximum performance. 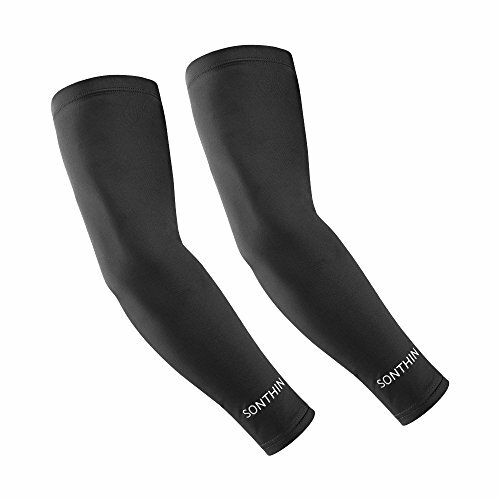 The compression arm sleeves are moisture wicking and thermal regulating, keeping arms cool by wicking away perspiration. Pin-point Compression to offer direct support at the exact source of pain for elbow injuries such as Elbow Tendonitis (can be worn as Elbow Sleeve). What Sports Can the Arm Sleeves be used for? - Running - Tennis - Golf - Baseball - Hiking - Trekking - Racquetball - Truck Drivers - Martial Arts - Obstacle Course Racing - Softball - CrossFit - Anyone out in the sun all day! The arm sleeves are also great in the winter for an additional layer of warmth. Compression Improves Muscle Recovery and Helps Injury Prevention: Compression helps with improving blood flow and reducing Delayed Onset Muscle Soreness (DOMS) after hard workouts. It also helps to stabilize the arm muscles to prevent injury. Both Solar and Cooling Arm Sleeve: While other arm sleeves designed for golf and outdoor sports are either a solar or cooling sleeve, the silver ions in our innovative fabric provides both UPF 50+ sun protection and thermal regulation to keep arms cool. 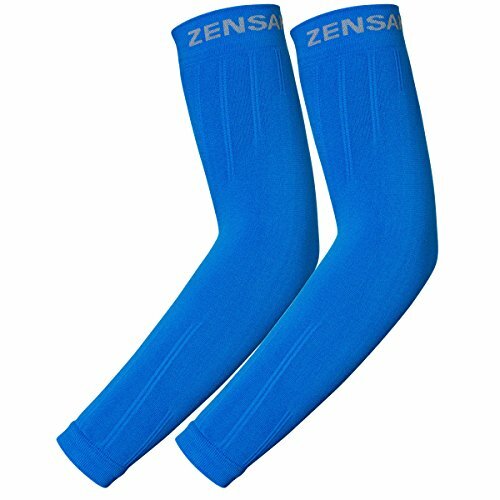 Moisture Wicking and Anti-Odor: Made of innovative Zensah fabric, the compression arm sleeves will stay smelling great through your workouts. The sleeves are moisture wicking, ensuring they stay dry and lightweight even under the harshest conditions. Made for Athletes: Our compression arm sleeves are made in the USA and designed to last. They have been tested on elite athletes to ensure they withstand the toughest workouts. The sleeves won't lose their shape or elasticity thanks to innovative fabric. Comfortable: The arm sleeves are made of a seamless material and are tag-free to prevent chafing and discomfort. Also, the sleeves are made of Zensah fabric which is ultra-lightweight and breathable. The Elixir Golf Arm Compression Sleevesimprove circulation and help reduce muscle soreness. It is perfect accessory for summer training, racing and recovery. Its compression fit reduces damaging muscle vibrations, minimizing muscle fatigue. 3. Three- Dimensional (3D) Weaving Design to make more comfortable than others. It's known that a warm muscle is less likely to be injured, and performs better overall. Though breathable, our compression sleeve is sturdy enough to help increase blood flow throughout your leg muscles, and offers enough resistance to give your legs extra support, while enhancing your athletic activities. The high-elastic tension is comfortable to wear, not easy to slide, and effectively protects the calf during exercise. The fabric has good breathability, super elasticity and fit, and it is not irritating to the skin. High-efficiency power strip, which strengthens the performance of the calf muscles and stabilizes the calf muscles. Breathable fabric provides comfortable and safe sport protection. A great gift and must have for running gear, athletics, cycling, golf, basketball, volleyball, martial arts, crossfit, work out and fitness training. The calf sleeves are great for everyday use especially for people in retail, nursing, travel, hospitality and jobs that require you to be on your feet a lot. Feel the increased energy in your legs and glide through your day. The calve guards is made of durable high-quality compression fabric 90% Nylon, 10% Spandex. With seamless woven construction, these fit snug with no loss of compression, wear after wear. Get your blood circulating in style! Great for maternity, cycling, relief of varicose veins or other leg swelling issues. Prevent medical blood clots after surgery and Fits well unlike other Doctor prescribed Stiff varieties. The graduated compression wraps begin at the ankle working to the calf perfectly fitted won't dig into the back of your knee. Instant comfort support. Moisture-wicking properties rapidly air dry in a few hours. It's known that a warm muscle is less likely to be injured, and performs better overall. Though breathable, our shin splint leg compression socks are sturdy enough to help increase blood flow throughout your leg muscles and offers enough resistance to give your legs extra support, while enhancing your athletic activities. One size, suitable for men and women. 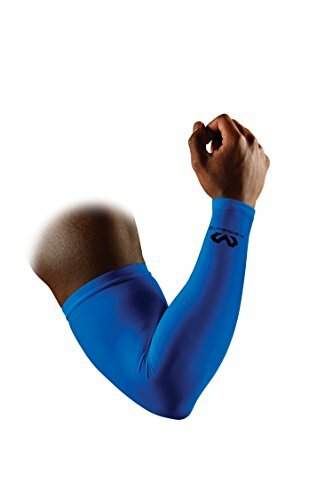 The sleeves are beneficial for running, hiking, martial arts, crossfit, volleyball, basketball, cycling, baseball, yoga, workouts or any fitness activities. Whether high or low or high impact, these enable you to warm up safely and recover quickly. The calf sleeves & socks are also perfect for everyday use especially while pregnant, for people in retail, air travel, jobs as a nurse or in construction that require a lot of standing on your feet.